The Incident Command System in Hamilton County is state of the art. 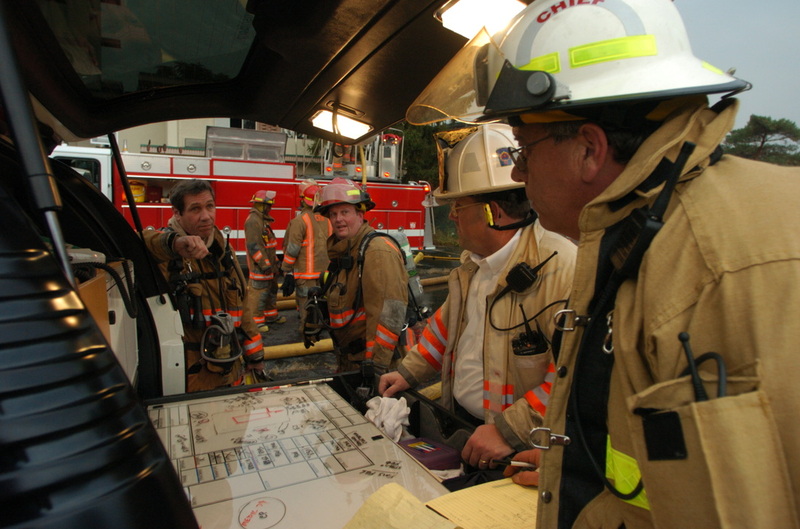 Each Fire Department in Hamilton County initiates an Incident Commander to every incident. 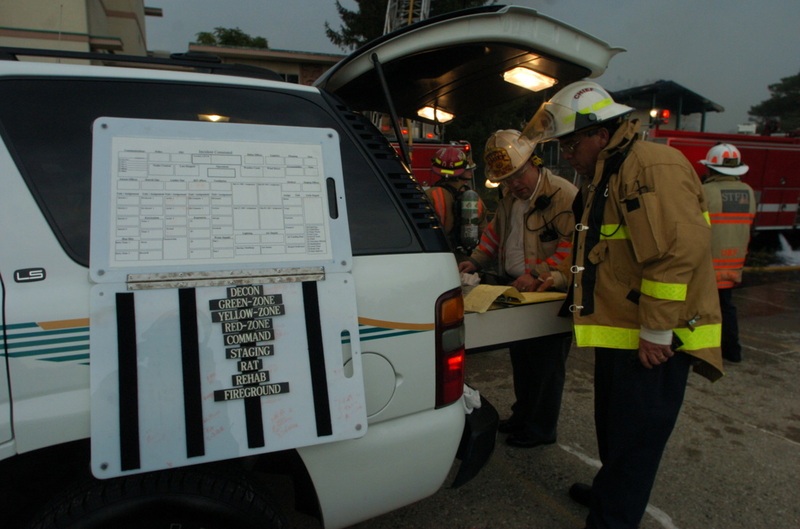 All Incident Commanders documents all fire scene functions and benchmarks. Incident Command will assign an Accountability Officer to track all firefighters entering a building by using “Accountability Passports” that each Fire Department has on every Apparatus. Each Firefighter has an Accountability Name Tag that is placed on the Apparatus Passport daily. The Passports are handed to the Accountability Officer before they enter a building. The Accountability Officer will track what division side the firefighters have entered the building, the floor they are working on and their assignment. The Fire Chiefs of Hamilton County have been through extensive Command Training and Training simulators to exercise the latest technology in Incident Command and Fire Scene Tactics. As the incident expands additional IMAT chiefs will be assigned to create command functions needed to handle the incident. If there is a Mayday the Incident Commander will continue directing firefighters to control the fire while the RAT Officer will direct the Rapid Assistance Team (RAT) to rescue any firefighters or assist firefighters to a safe area. In an Large Scale or Extended Incident the Hamilton County Fire Chiefs will utilize the Mobile Command Vehicle (Command 400) to setup an extensive command and communications center or a Unified Command Center.